How do you bring sunshine to a place where the sun doesn’t shine? Well, you bring it with mirrors, of course! 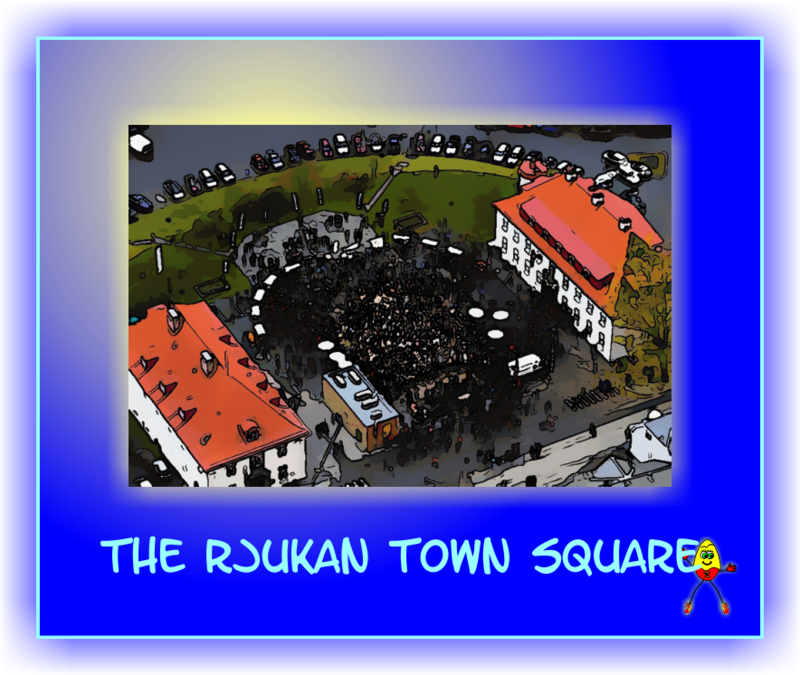 It was a magical day when the sun hit the town square of Rjukan for the first time ever in the middle of October. All this is thanks to Norwegian artist Martin Andersen who did it with three mirrors on a mountain top. The project has been named Solspeil (‘sun mirror’) and was unveiled on October 30th to the crowds gathered in the centre of the town. There were deckchairs and even a beach volleyball court for the celebration. 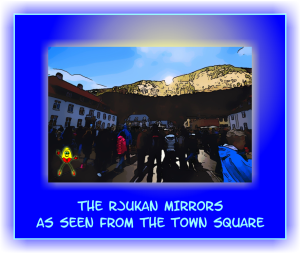 Rjukan is a place “where the impossible has become possible” said Mr Bergsland, the mayor of the municipality. Why is this artwork so fascinating? Because for a brief moment in time we, humans, seem to control the sun. 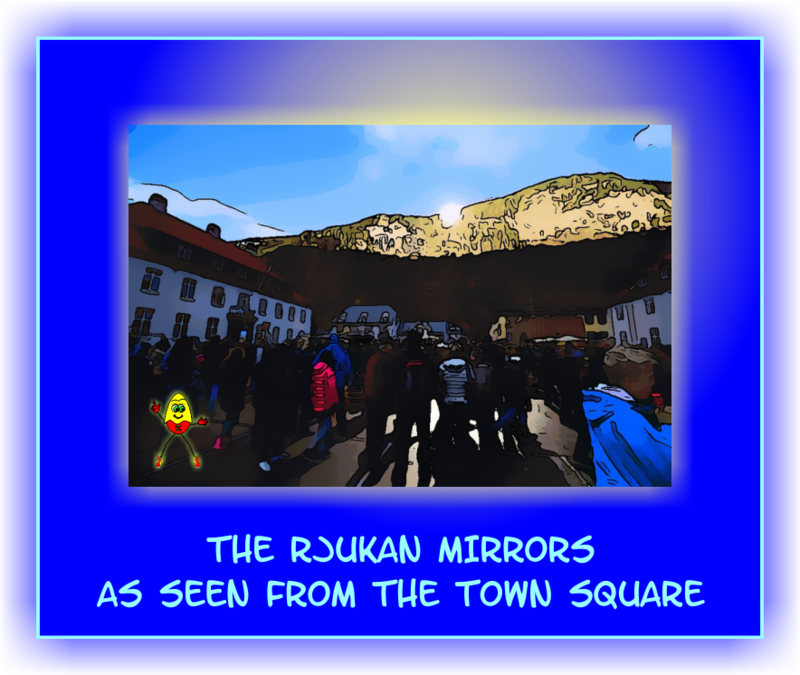 The idea to bring sunlight to the town square of Rjukan is not new. A system of mountain-top mirrors to redirect sunlight into the valley below was discussed by Sam Eyde and a factory worker 100 years ago. Sam Eyde is the man, who built the town for the workers of the hydroelectric plant by the nearby waterfall. In those days they didn’t have the necessary technology and the plan was scrapped. Instead in 1928 they built a cable car that would take the workers up the mountain and into the sunlight. It cost very little for a ride, so that everyone in the valley could afford it. The cable car still exists today and is called the Krossobanen. As there are no roads leading up to the location of the mirrors, a lot of stuff had to be carried up the mountain. 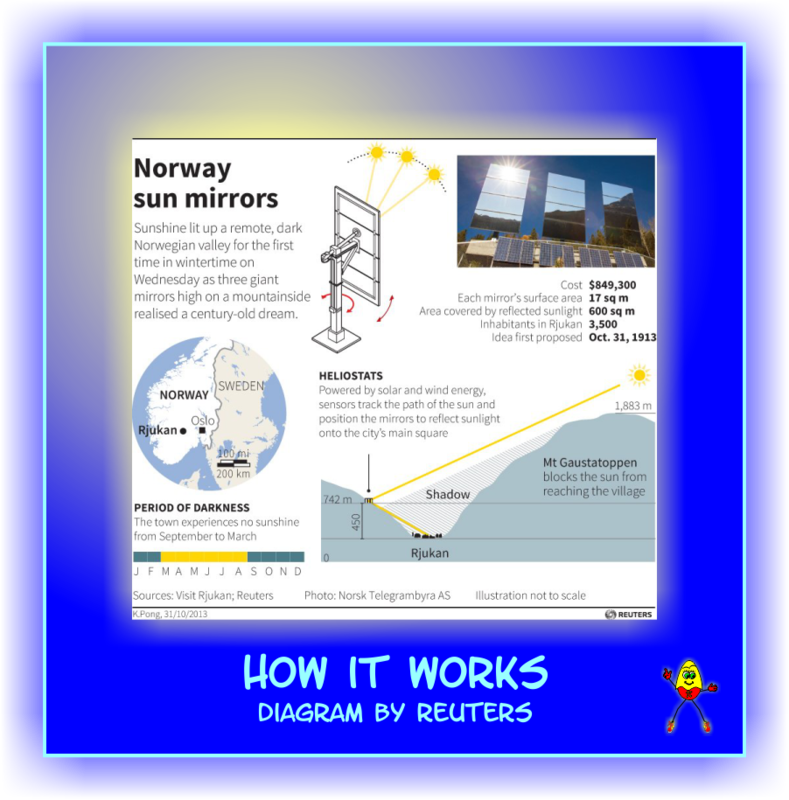 Helicopters flew in the three 17-square-meter (183-square-foot) solar- and wind-powered mirrors. The call these mirrors heliostats. They were placed on a mountain roughly 450 meters (1,475 feet) above the centre of town. Engineers based in Germany control the mirrors by computer, tilting them to follow the course of the sun. The cost of the project is 5,000,000 Norwegian krone (£528,000; $851,000). 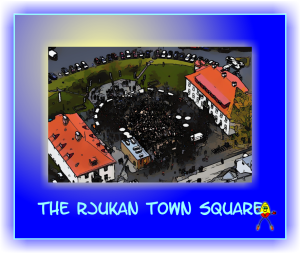 Rjukan was established between 1905 and 1916 by Sam Eyde, who started the plan of building a city from scratch. 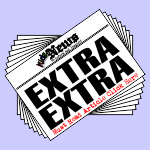 The population today is approximately 3,400 people. There is no direct sunlight from late September 28 to March 12 – nearly six months out of the year. Thanks to its combination of hydroelectric power, history and unique architecture, Rjukan is a candidate for UNESCO’s prestigious World Heritage list. Others on the list are the Great Wall of China and the Pyramids of Giza. OK, be prepared to have your mind blown away, little buddy. A long, long time ago, in a land far, far away a man named Archimedes created a heat-ray using mirrors. 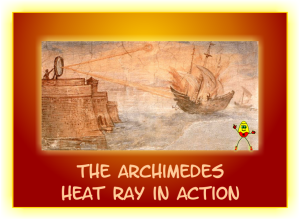 Ancient Greek and Roman historians recorded that during the siege of Syracuse in 212 BCE, Archimedes used some sort of “burning glass” to set the Roman warships on fire from a distance. A test of the Archimedes heat ray was carried out in 1973 by the Greek scientist Ioannis Sakkas. The experiment used 70 mirrors, each with a copper coating and a size of around five by three feet (1.5 by 1 m). 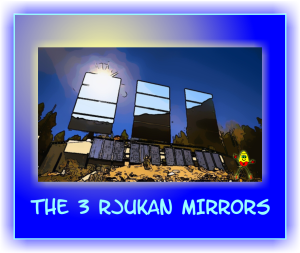 The mirrors were pointed at a plywood mock-up of a Roman warship at a distance of around 160 feet (50 m). When the mirrors were focused accurately, the ship burst into flames within a few seconds. 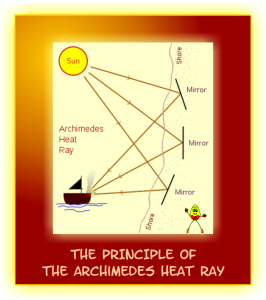 Archimedes (born 287 BCE, died 212 BCE) was a Greek scientist. He was an inventor, an astronomer, and a mathematician. He was born in the town of Syracuse in Sicily. His father was Phidias, an astronomer. Syracuse was a rich Greek city, on the sea shore in Sicily. When Archimedes was about ten years old, he left Syracuse to study in Alexandria, Egypt. He was in the school of Euclid, a famous mathematician. Not much is known about the personal life of Archimedes, for example, whether he was married or if he had children. A friend of Archimedes wrote a biography of him but this work is lost. 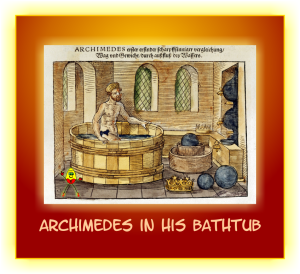 Archimedes is anecdotally known also for running naked down the street shouting “Eureka!” (I have found it), because he had discovered a water displacement principle, while laying in his bathtub. 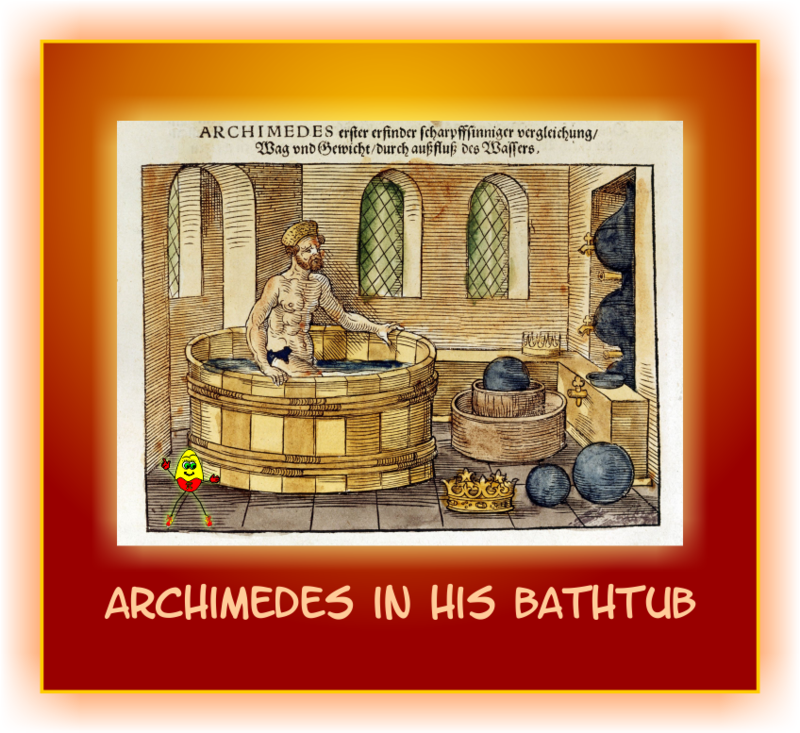 Archimedes was so excited about his discovery that he ran out of the bathroom forgetting his clothes. Based on his great understanding of the principle of the lever, he also once said “Give me a place to stand and rest my lever on, and I can move the Earth.” A super smart guy is what he really was! Yes, we have a video or two below. Please note that the videos might not be available in your area or for your device. We are sorry, but it’s out of our control. This is a time-lapse of the opening.